Here at Alameda Christian, we understand that many parents and guardians have work days that do not fit into normal school hours, and that there is a need for a safe space for their child to continue to be enriched. Extended Care is provided as a service for parents of our students at a very competitive rate. Extended Care is available both before and after school, Monday through Friday. Morning Extended Care is available from 7:00-8:00 AM, and afternoon care is available from 3:00-6:00 pm. Our goal in providing Extended Care is to make Christian education a practical possibility for families who rely on such care. We strive to promote students’ spiritual, physical, social and emotional development through group activities, games, discussions, homework help, free-play, and educational projects/lessons. Here at Alameda Christian we promote the pursuit of beauty and goodness as part of our core curriculum. We strive for students to have the opportunity to tap into their own creativity through a disciplined weekly program taught by Mrs. Yelana Taras, a seasoned artist herself, an educator, and art connoisseur. Students get the opportunity to learn about various artists every week, studying their most famous works as they mimic and interpret their art styles for themselves. Students also participate in field trips every year to many different art museums and exhibits, from Alameda to San Francisco and beyond. The mission of the Physical Education Program at Alameda Christian School is to enrich the mental, physical, and emotional well-being of all students. We do this by providing equal opportunities for engagement in different activities in which the lifelong values of sportsmanship, self- discipline, teamwork and integrity are emphasized throughout the units. 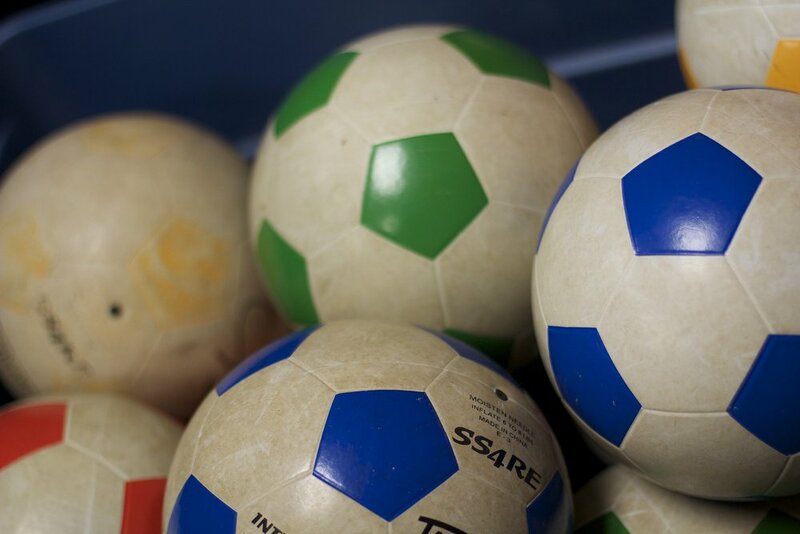 Physical Education gives students the opportunity to develop essential skills and knowledge that all students need in order to maintain a physically active and healthy lifestyle. We provide high quality physical education instruction that grows students into confident, independent, self-controlled and resilient young people that can get excited about movement! At Alameda Christian, music is part of our core curriculum. Students from TK to 8th grade participate weekly in music lessons ranging from singing, to bell playing, to reading and interpreting music. Music allows students to further develop their critical thinking skills, imagination, vocabulary, teamwork, and self confidence. Students participate in class-wide and school-wide concerts at least twice yearly. Spanish is available twice weekly to 4th-8th grade students who have a desire to learn it. Students are taught the Spanish alphabet, days of the week, counting, common expressions, and beginning vocabulary in a combined age level classroom. The goal of the chapel program at Alameda Christian School is to bring our learning community together to praise God and learn more about Him. This is achieved by singing worship songs together and hearing from a variety of speakers on a wide range of topics related to being Christians in our world today. The chapel program encourages students to get excited about growing closer as a family-like community, and does not separate based on grade or age. Every month the ACS community donates its chapel earnings to a local charity chosen by students and or individual classrooms.